Microsoft is rolling out this week’s Insider Preview build which includes improvements for gaming, Ease of Access, SwiftKey keyboard, and more. Microsoft today released Windows 10 Redstone Preview Build 17692 to Insiders in the Fast ring. 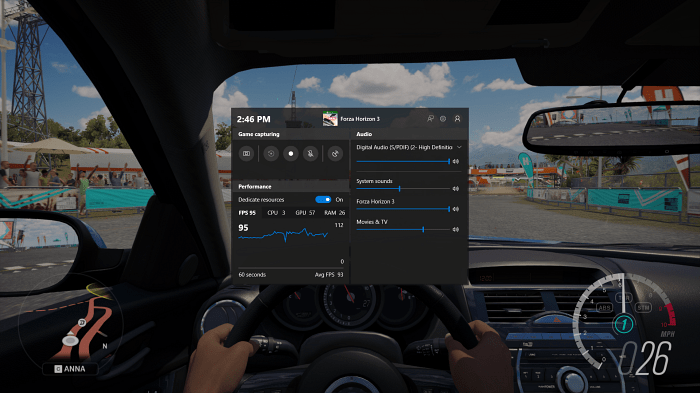 This new version comes on the heels of last week’s build 17686 and includes a few new features and improvements for Gaming, Mixed Reality, Ease of Access, and more. Here is a look at what to expect in today’s new build. SwiftKey Keyboard is now available in this build. Like a swipe keyboard on iOS or Android, it provides autocorrections and predictions and is meant for use while in tablet mode. 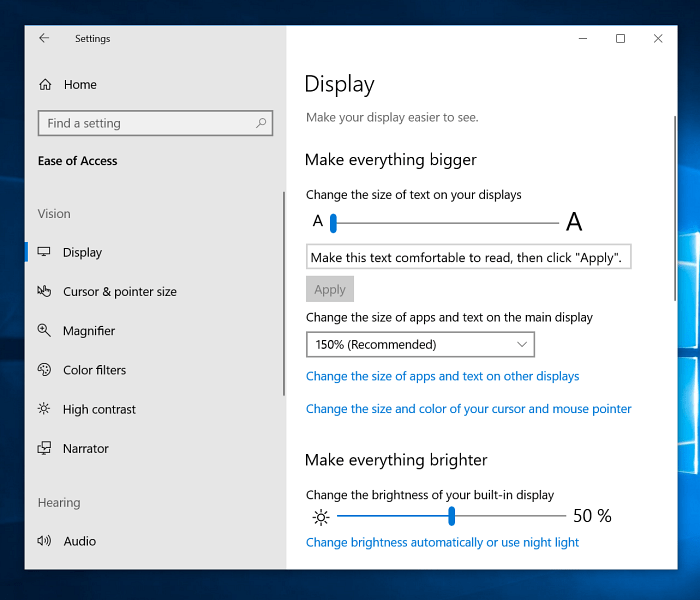 Ease of Access improvements includes the ability to make text bigger throughout the operating system including File Explorer, the Start menu, Win32 and UWP apps without the need to change the overall display scaling. You’ll find it by heading to Settings > Ease of Access > Display and will find the slider to make everything bigger. Gaming improvements include new options on the Game Bar that lets you see a game’s framerate as well as CPU, GPU, and RAM usage. You can also adjust audio output. With Build 17672 we made a fix for an explorer.exe crash in structuredquery.dll – that fix stopped anyone new from encountering the crash, however, we heard your reports that anyone already impacted was still impacted. Today’s build has a fix for this issue that should resolve it for anyone who was already impacted. It’s also worth mentioning that Microsoft has originally stated that Microsoft Edge would include a feature to block autoplay videos — which is quite important to people on metered connections and limited data plans. However, that was later edited out of the blog post as it’s not actually in this build but is coming to a new build in the coming weeks. 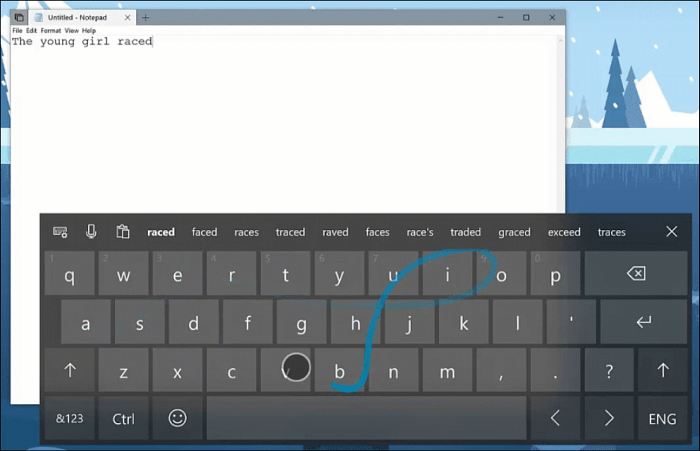 Still, it’s great to know that will be an option soon and is something every Edge user will welcome. 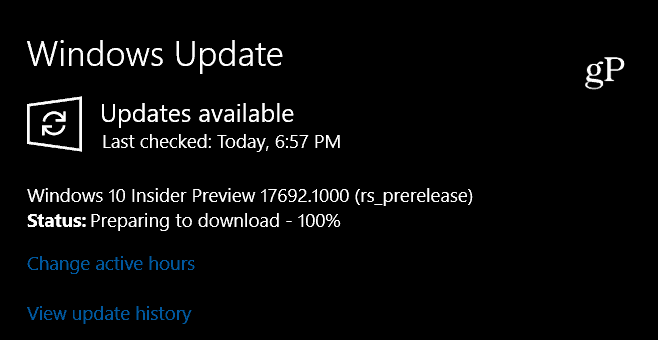 As is the case with all preview build, this one includes known issues for users and developers alike. Make sure to read the full announcement for all of the details.